Don't leave home for your small-medium game hunt without some of this Tula 62 grain hollow point ammo for your 223 Remington chambered rifle! 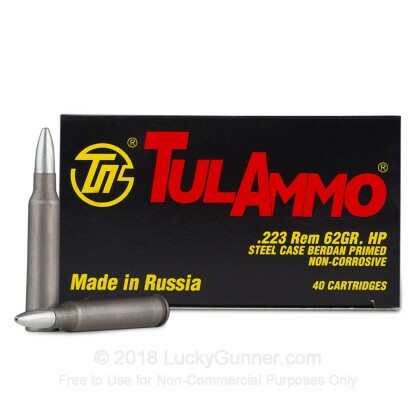 This ammunition by Tula is made to stop your game dead in its tracks. 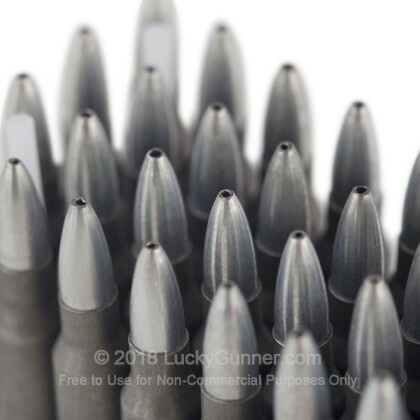 The 62 grain hollow point bullet will penetrate deeply and expand rapidly to create a wound devastating enough for a clean kill. 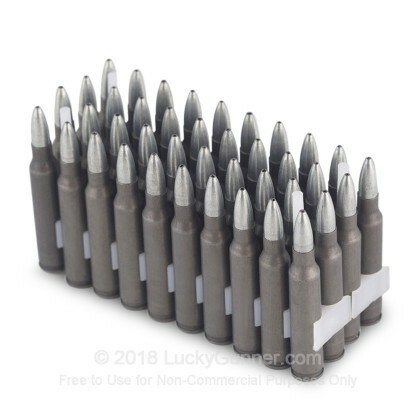 These rounds can be used for every from prairie dog to small deer, including wild boar! 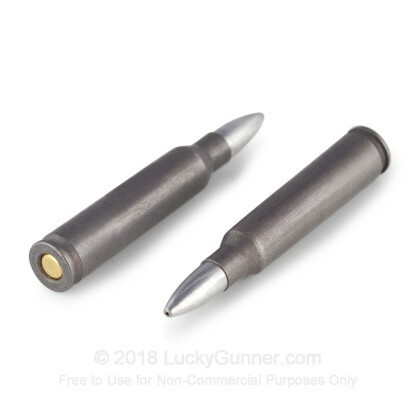 The cartridges contain a Berdan primer in a steel case, which can save you some money, as compared with the more traditional Boxer primed brass cartridges. Some people worry that Berdan primed steel will corrode. 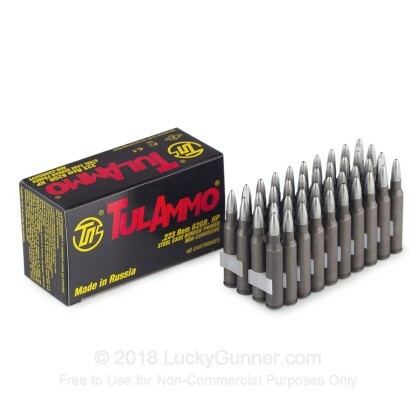 Tula has done a great job making sure these cartridges are non-corrosive, so you can store these rounds without having to worry about them ruining or fired without harming you weapon. Your 40 rounds will arrive to you as brand new production. Tula is a Russian manufacturer of ammunition. Their products are marketed and sold in the U.S. under the TulAmmo name. Tula Cartridge Works was founded in 1880 in Tula, Russia and continues to be a world leader in ammunition research and development. You can trust Tula to meet or exceed your expectations. 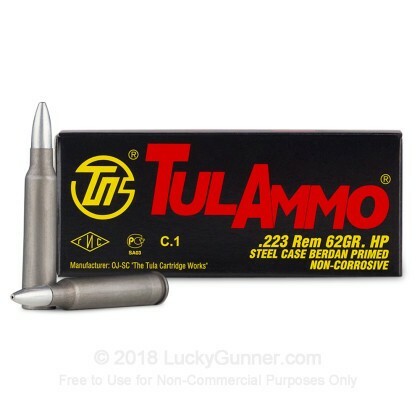 We also have this 223 Rem - 62 Grain HP - Tula - 1000 Rounds ammo in stock in a bigger quantity.